Fort Collins is such a beautiful place with caring and friendly people. We are honored to be a part of such an amazing community. We hosted a car care clinic for high school girls and moms to learn about basic auto care and safety tips. They learned how to change a flat tire, check fluids, what to do if your car breaks down and safety essentials to carry in the vehicle. 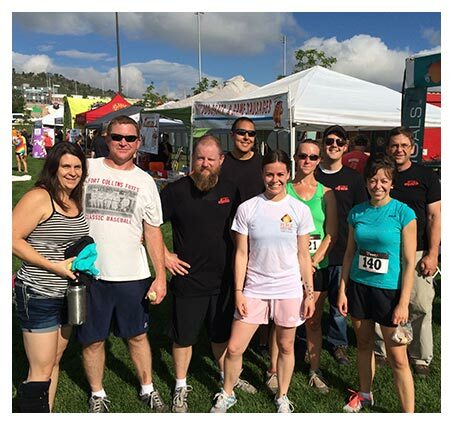 After our crew raced to the finish line for the Peach Festival 5k, we sponsored a booth where we did crafts and games with families. People of all ages got to turn a wrench and try to make the best time removing a valve cover. 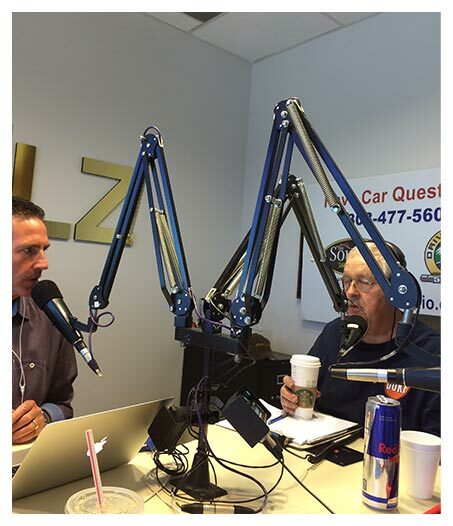 Periodically we get to host Drive Radio with John Rush and help answer car problem questions. Mechanics to the rescue! 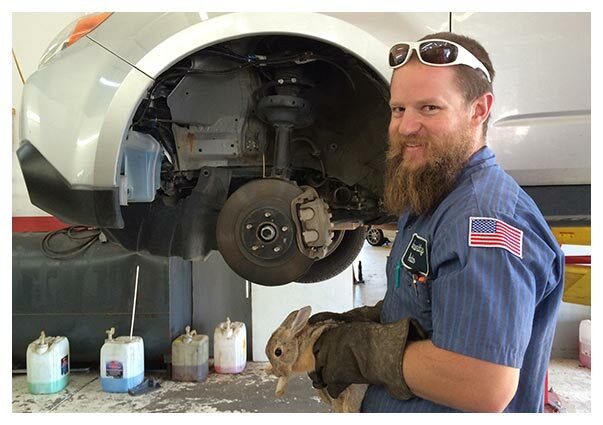 Here we carefully removed a bunny that was stuck inside the wheel well. One time we even safely removed a pet snake that slithered up into the dash of a car!